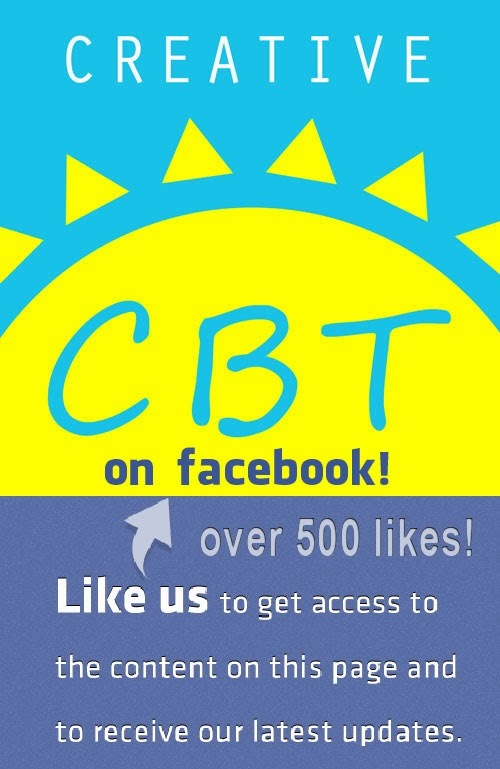 As you may know, I am interested in new and creative approaches to therapy and CBT. 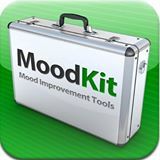 As such I am delighted to share with you an interesting looking cognitive behavioural therapy app for keeping track of your mood and your activity levels. The app is in a sense geared towards helping you achieve balance in your life, and to help you evaluate how your thinking affects your life. Check the videos below for more. The app costs only 4.99 and has some fantastic reviews on the itunes store. However, the app is only available on iPhone and iTouch devices and there are no plans to port it to other platforms. Given that I myself use an android device, I have to say I am extremely disappointed to hear this, I will however be keeping my eye open for creative workarounds! Until then, why not stick to simple solutions like the old pen and paper or a notepad application on your phone or computer. If you are interested in finding out about other creative approaches to therapy you might also find this article about using budgeting apps to increase your motivation useful. These apps are free and available on all platforms!